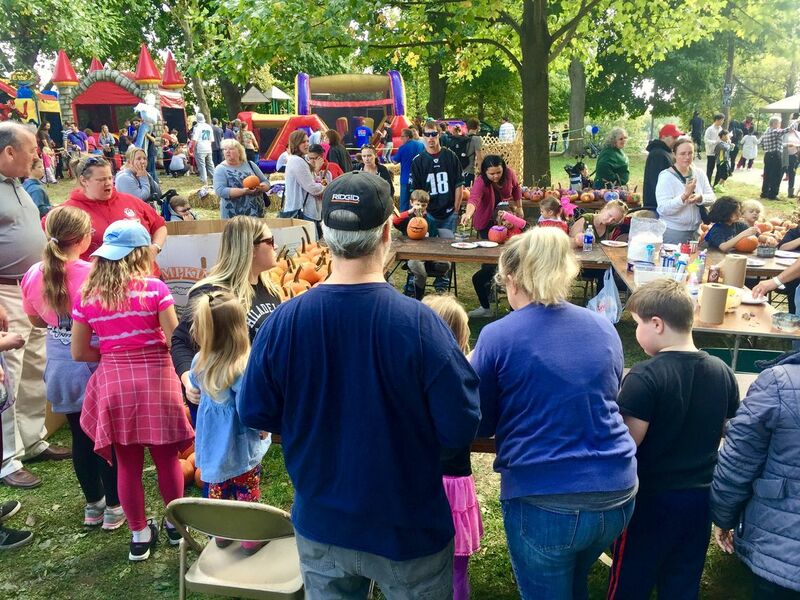 The Friends of Gorgas Park celebrate autumn with pumpkin painting and scarecrow making at their annual Harvest Festival. Bring the family for an action packed day of children’s activities, games, live music, and great food with friends and neighbors! Roxborough is very accessible both by automobile and by public transportation.